A recent article in this month’s Concrete Trends magazine captured the insights of five captains of BIM in our industry. Although ten interviews were conducted with various industry champions, the magazine was limited to publish only five of the ten, in no particular order. 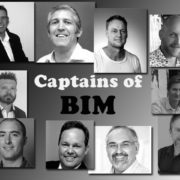 We can all agree that there are far more than just ten in our industry but it is also important for the industry to learn where organisations are with BIM and listen to those who are driving BIM methodologies. The article below was published in the May edition of Concrete Trends and in Biz Community. 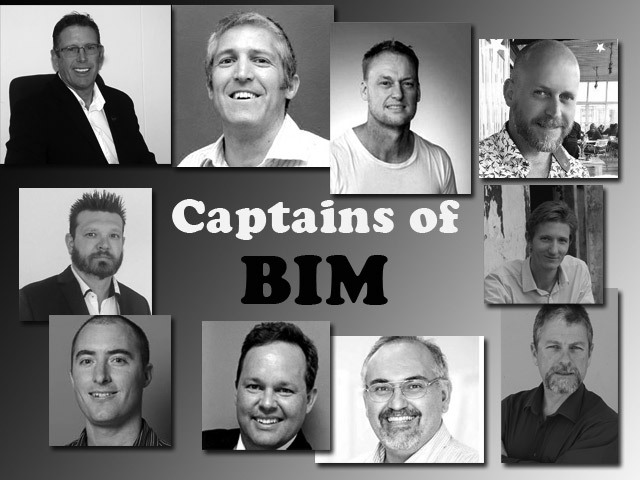 Over the next week; we will be publishing the interviews conducted with the other five captains of BIM. 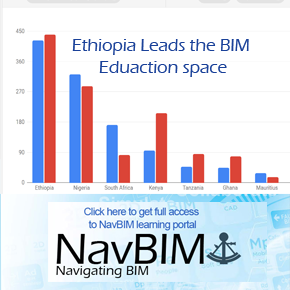 In Africa, key associations such as the BIM Institute promote the adaptation of technology in construction and work with the entire Built Environment and various associations to develop new standards to support the industry on the ground. BIM professionals provide should unbiased information on industry processes, compliant software standards and BIM accreditations. It creates platforms for professionals to collaborate and network with peers who share similar job responsibilities and industry information technology challenges. One of the BIM Institute’s initiatives is the “Digital Construction Expo” and “Knowledge Lounge” – open to the public from 23-24 May 2017 at Gallagher Estate Convention Center, Johannesburg. We encourage all BIM Institute members from every part of our industry to join us next week over the two days as an individual or company. Where we collectively stand together and understand the advantages technology or BIM has to offer and what we have to gain.